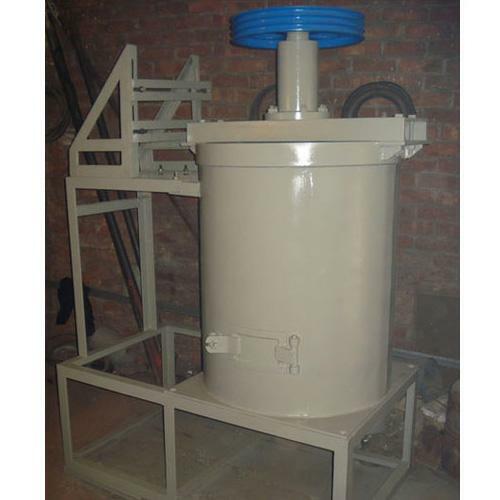 We are a reputed business organization engaged in manufacturing a large gamut of Washing Tanks, which are sturdy in design, dimensionally accurate, corrosion resistant and maintenance free. These are manufactured by our group of adroit professionals using world class raw materials as per the specifications detailed by our clients. The raw materials are procured from reputed vendors. Our Washing Tank finds extensive application in numerous industry segments and can be purchased at affordable prices in the market.